This is sad on so many levels. We’ve all had a best friend, family member or any other person in our life move away, and we all know how hard that is at the beginning. The good news for Kyle Lowry? He is a free agent at the end of the year so maybe he can go sign with Demar in San Antonio? 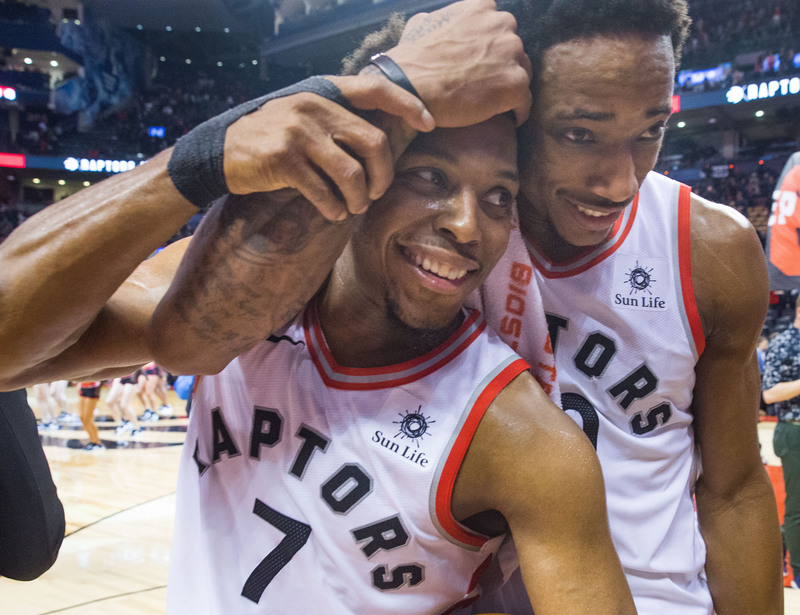 Who knows, but what we do know is both players just loved playing in Toronto together.